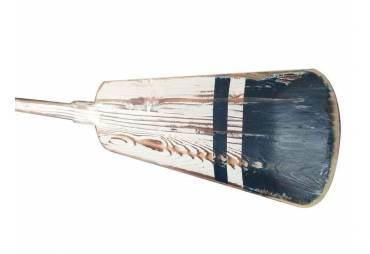 → Nautical & Coastal Decor >Decorative Wooden Oars & Paddles>Manhattan Beach Wooden Squared Rowing Oar w/ Hooks - 62"
Manhattan Beach Wooden Squared Rowing Oar w/ Hooks - 62"
This Wooden Manhattan Beach Squared Rowing Oar w/ Hooks 62" is the perfect classic wood paddle to display proudly on your wall. 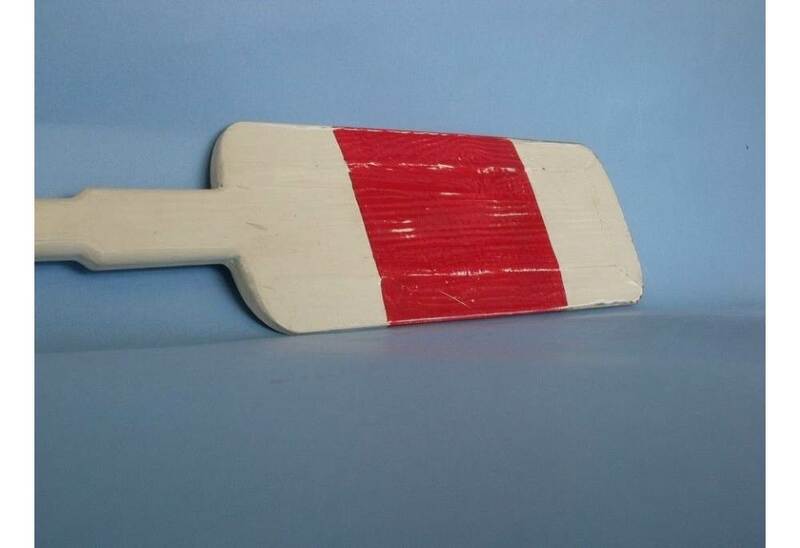 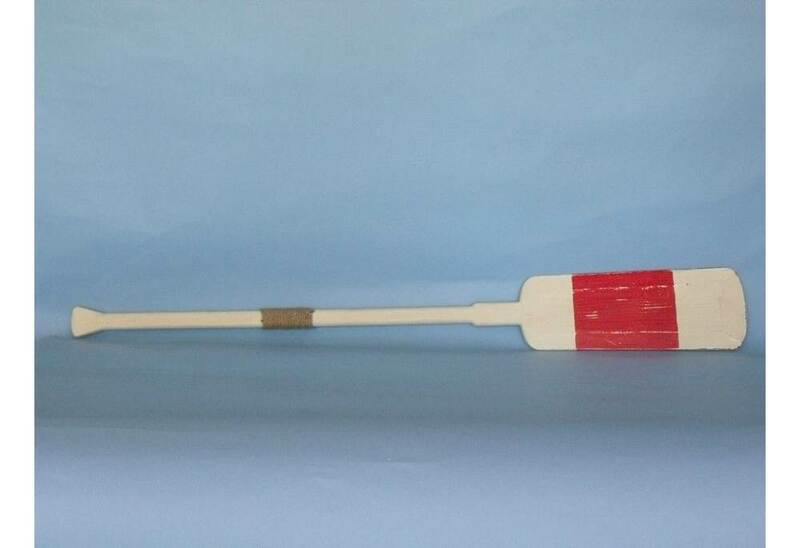 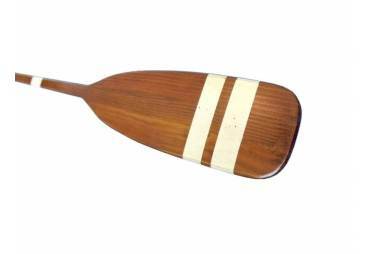 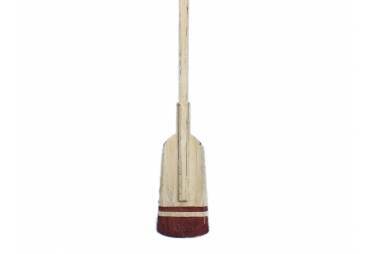 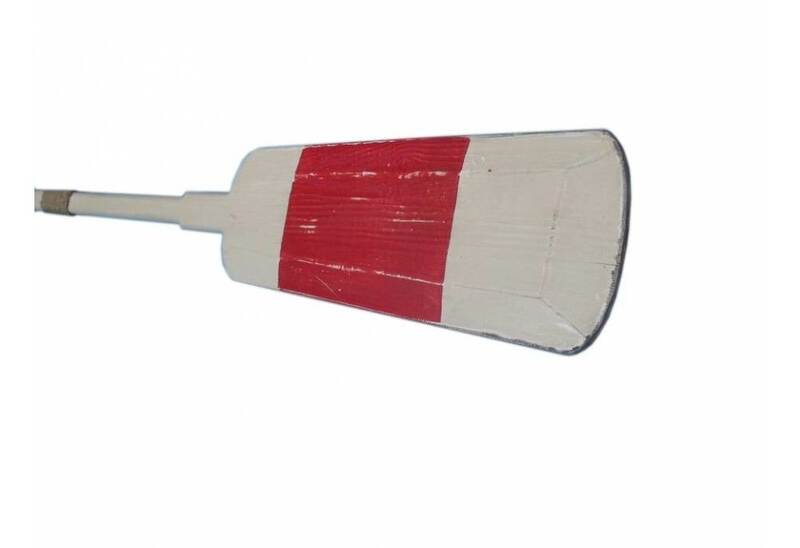 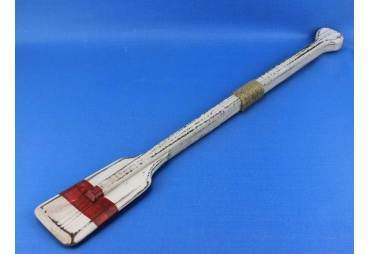 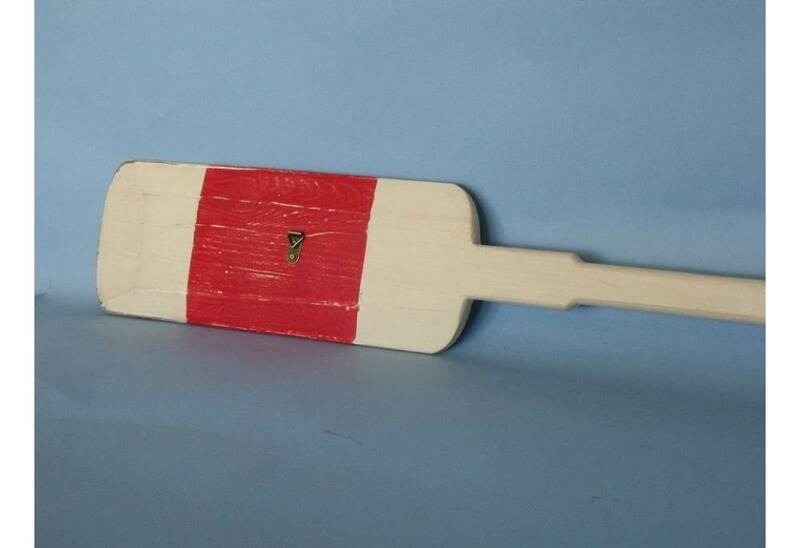 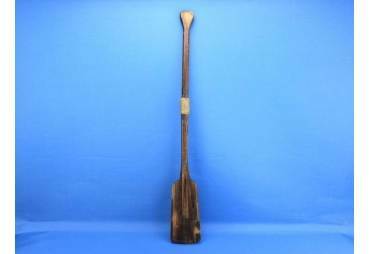 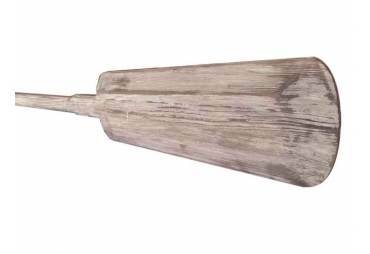 Use this rustic wooden oar with red stripes across the top and bottom of the scupper, to accent an open wall or to give as a nautical gift. 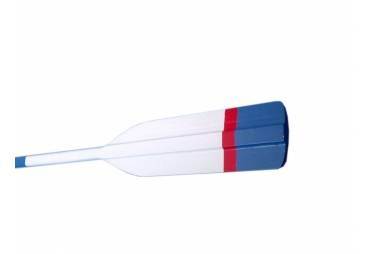 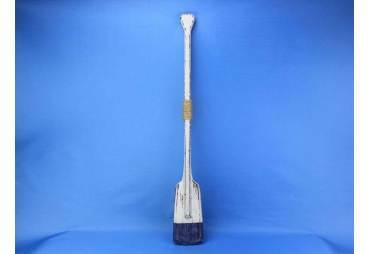 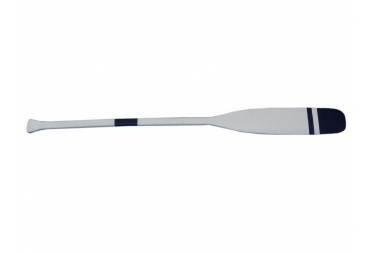 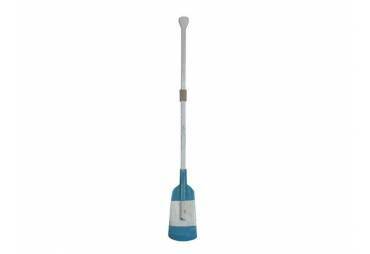 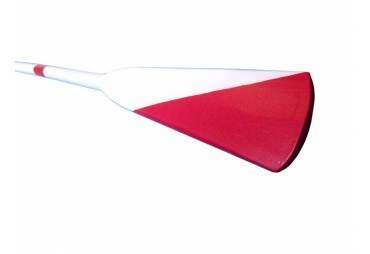 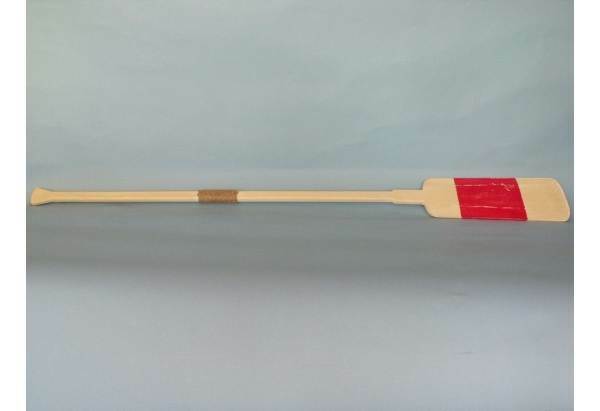 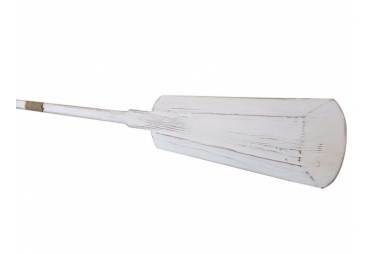 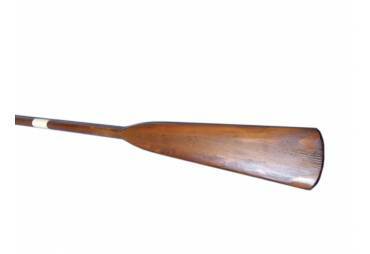 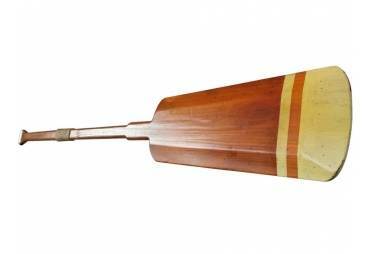 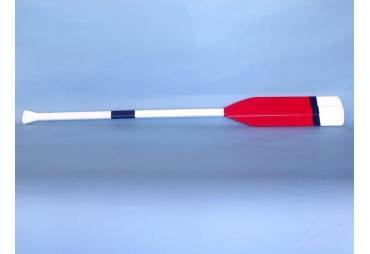 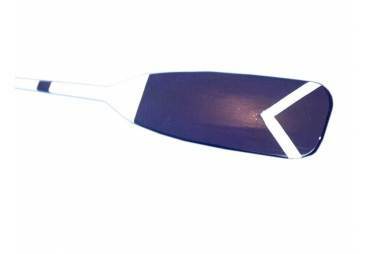 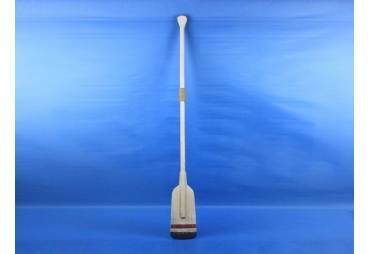 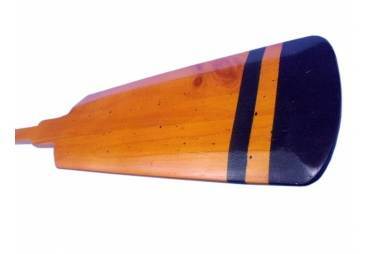 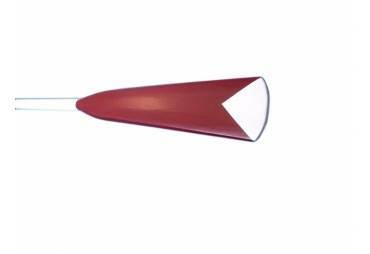 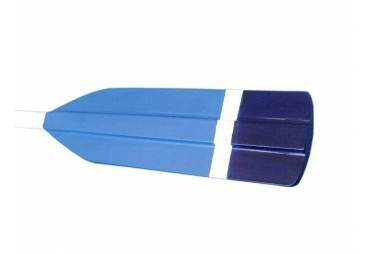 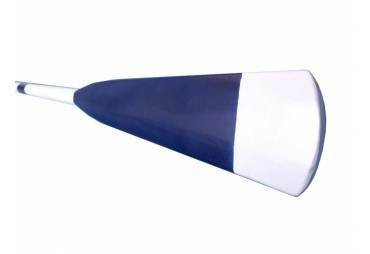 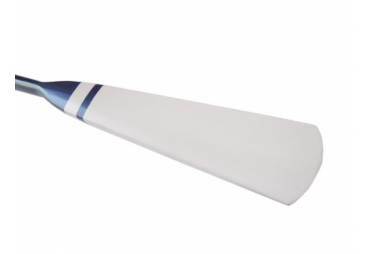 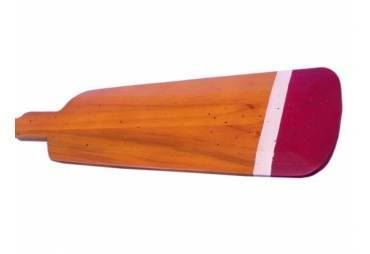 Enjoy the competitive nautical style of this Manhattan Beach Squared Rowing Oar w/ Hooks 62", indoors or out, and place it with pride. 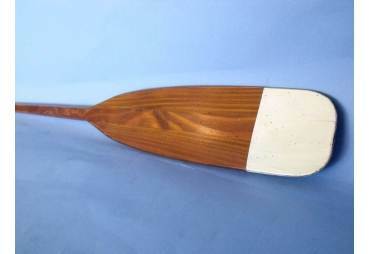 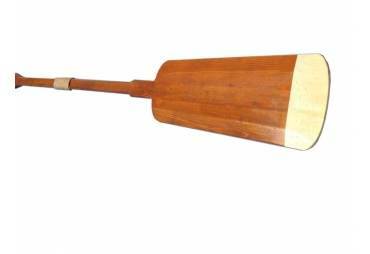 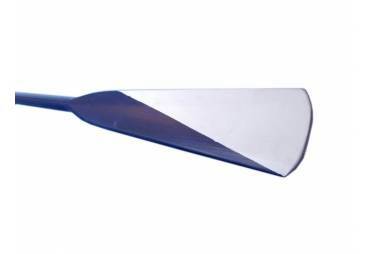 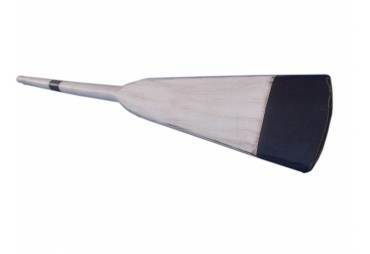 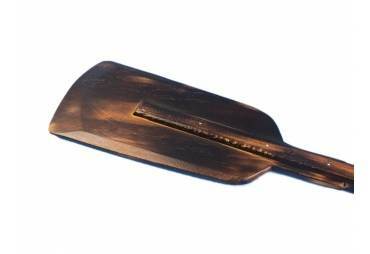 Look at our other wooden boat oars we offer such as: University Rowing Oars, Yacht Club Oars, Rowing Club Oars, Collegiate Oars, Rustic Oars and Decorative Oars and paddles.